Anyone of you fans of Reen Rahim and Asianic Products Halal? It was my first time to meet this big name as recently, I was invited to join the tea time session with Reen Rahim and Asianic at Donutes Cafe and Bakery. The Tea Time session was held to introduce Reen Rahim as the Asianic ambassador. Reen Rahim on the event, said that she actually used the product for about half year before agreeing to be the Asianic ambassador. She wanted to gain trust with the brand before promoting it to her fans. Such a great person she is right? 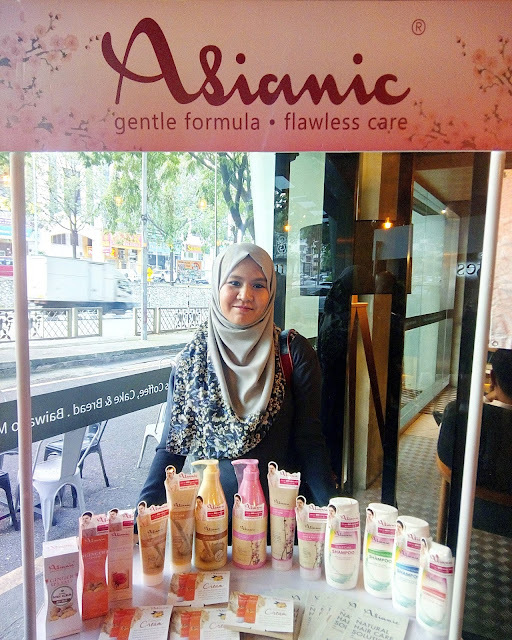 Asianic is a proud Malaysian Halal Brand committed to create natural, effective, affordable and environmentally sustainable skin products. Asianic strongly believe and agree that the best skin solutions still come from nature and the products are carefully crafted using the finest herbal ingredients that are the best nature has to offer and free from harmful chemicals. Asianic offers luxurious, natural products that are not only effective but affordable beaconing consumer an opportunity to enjoy high quality, natural skin and body care. No wonder Reen Rahim have a great skin after more than 6 months using it. Asianic brand of personal care including shower cream, body scrub, lotion, shampoo, hair conditioner, bath salt, ginger and women hygiene wash. For the cream bath, body scrub and lotion are a mixture of extracts of Blossom and Rice Milk. Formulated from extracts Blossom and Rice Milk with the best ingredients such as aloe vera leaves and roots of cinnamon to help remove the layer of dead skin gently and effectively. It also will keep skin soft, bright and always young. Skin care, body care, personal care skin care, body care, personal care and toiletry products under the “ASIANIC” brand are all produced without the incorporation of commonly used chemicals like Parabens, Formaldehyde, Phthalates, Triclosan and Colourants that may result with detrimental side effects. Hair shampoo is formulated from natural fruit extracts and green tea for healthier hair constantly. Asianic shampoo will make your hair always soft as pearl, shiny and dull. There are shampoos for dandruff hair, hair loss, normal and oily hair. You can try and choose it from your hair issue and see the results as early as five days. Asianic brand products are affordable and priced from RM10.90 to RM17.90 each. Asianic now has developed a business mission to held many events and exhibitions within and outside the country to promote the Halal brand products Asianic. Asianic product now available in almost all the big supermarkets, pharmacies and grocery stores nationwide. Asianic products can also be purchased through the online website: www.wonderlandprimary.com. 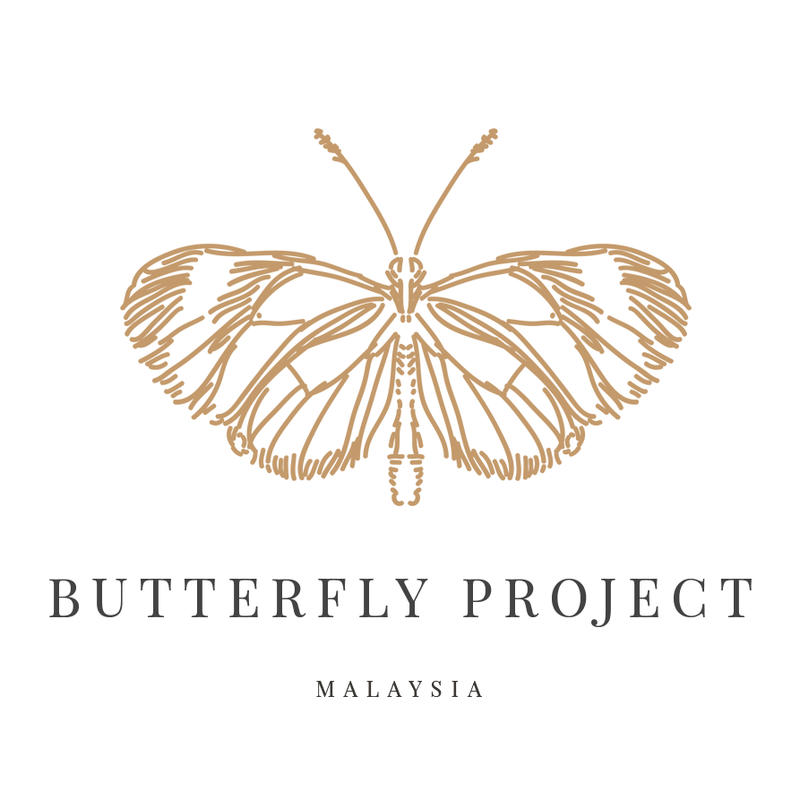 Many event will be conducted to promote the brand Asianic such as the event I join today with Reen Rahim. Fans will not only be able to meet these celebrities but surely will have a good time with this Asianic ambassadors. 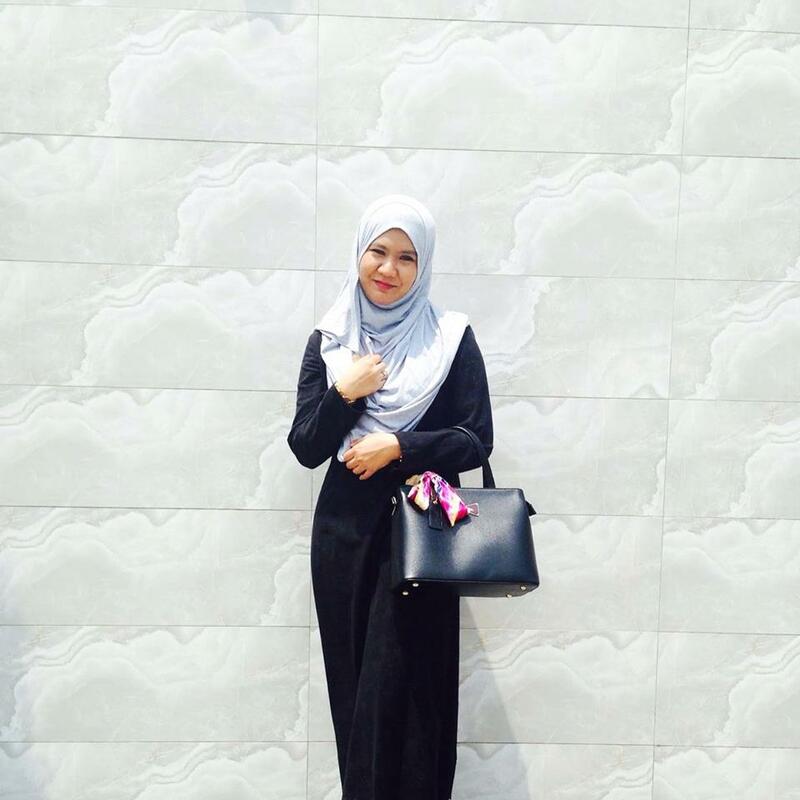 Honestly speaking, Reen Rahim its such a god person eventhough it was my first time meeting her. She is so friendly with everyone. Reen Rahim and all the Bloggers that day. 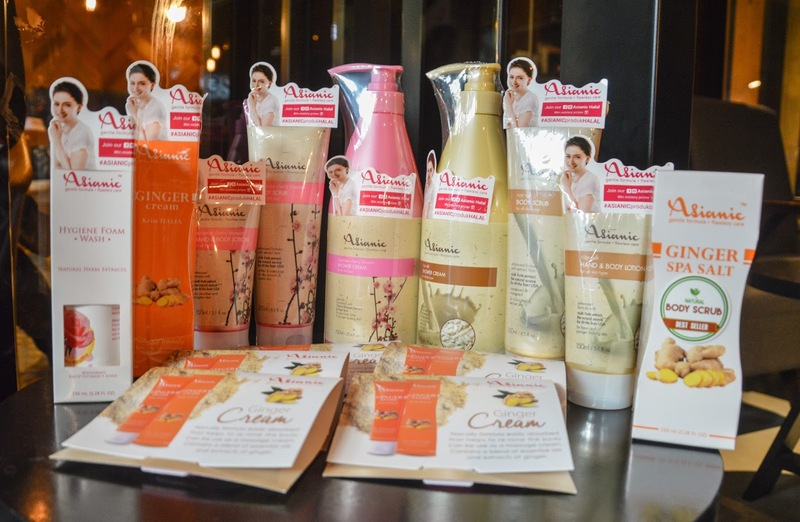 If you want to know more about Asianic products, you can check out here and don't forget to like their Facebook and Instagram to join future event from them! Thank you again for having me that day, it was a fun day meeting with everyone! Suka sangat dengen product asianic.. kulit nampak perubahan dan yg paling penting HALAL..plus kulit i mmg sensitif, Best product ever!